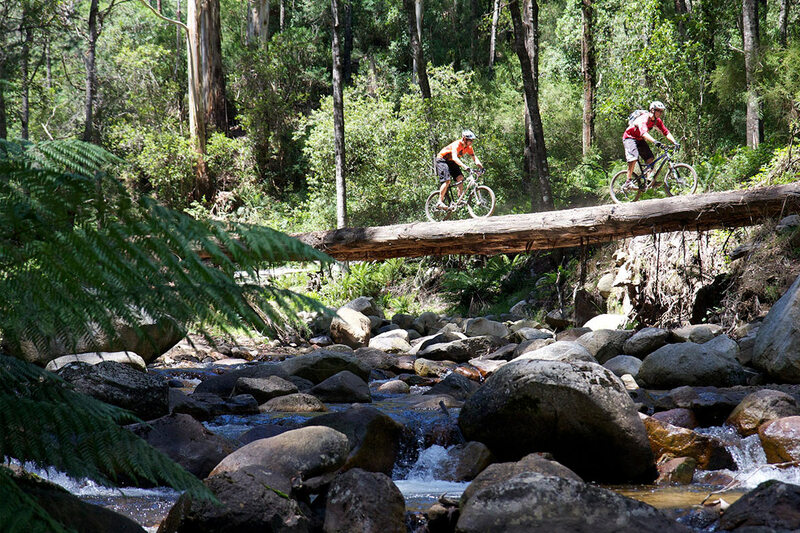 International Mountain Bicycling Association accredited trail in Australia. 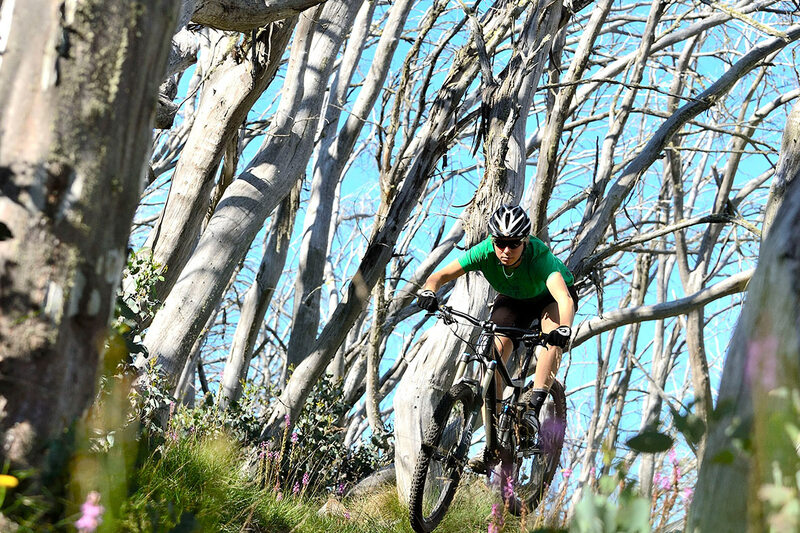 Mt Buller Bike Park is a world-class destination offering the ideal biking escape, with Australia’s first and only International Mountain Bicycling Association (IMBA) endorsed Ride Centre. 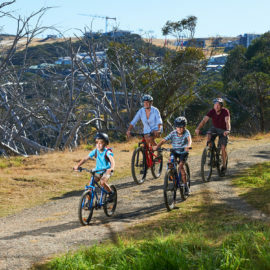 Ride the extensive cross-country trail network, hit the downhill trails with chairlift access, tackle the pump track, skills parks and more – all just three hours from Melbourne. 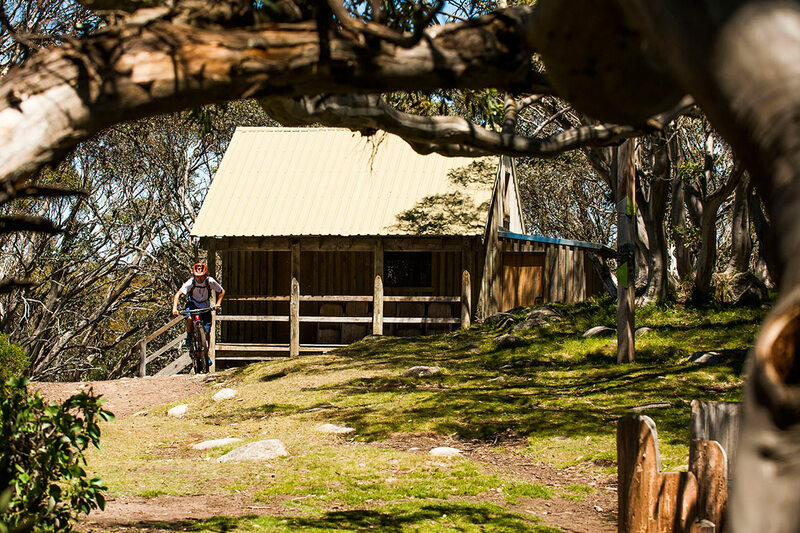 Mt Buller has lots of bike friendly on-mountain accommodation to welcome riders and provide equipment, bike wash, storage and more. The town of Mansfield, at the base of the mountain, is a 50 minute drive with a great selection of restaurants, cafes, hotels, wineries and a brewery, well versed in the needs of the thirsty cyclist. First stop Mirimbah Park, where you or a kind friend has carefully placed some cold beers in the icy Delatite River. Then get ready to float all the way down Mt Buller from Copperhead (flow trail) to the iconic Delatite River Trail. From Lower Tirol car park scoot down the Mt Buller Tourist Rd, then hit the DRT from Box Corner. On arrival grab a swim in the river, and one of those ice cold beers. The best bang for your buck, straight out of the Mt Buller Village, the Corn Hill Loop takes in two awesome descending trails, Misty Twist and Clancy’s Run along with some stunning views. From Spook’s lookout half way up the Medusa climb check out the views to towards Mt Howitt, and then back towards Mt Buller from the summit of Corn Hill. 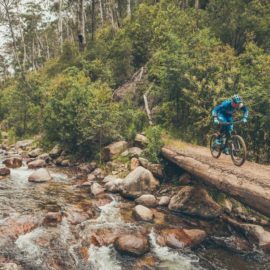 Grab your camping gear and break Australia’s only IMBA Epic ride, the Australian Alpine Epic, into a multi-day MTB adventure. Pack a backpack and your panniers with all your camping gear, or arrange a support crew and vehicle to meet your ride group at one of the many alpine huts along the trail with your equipment and turn it into a two or even three day ride. 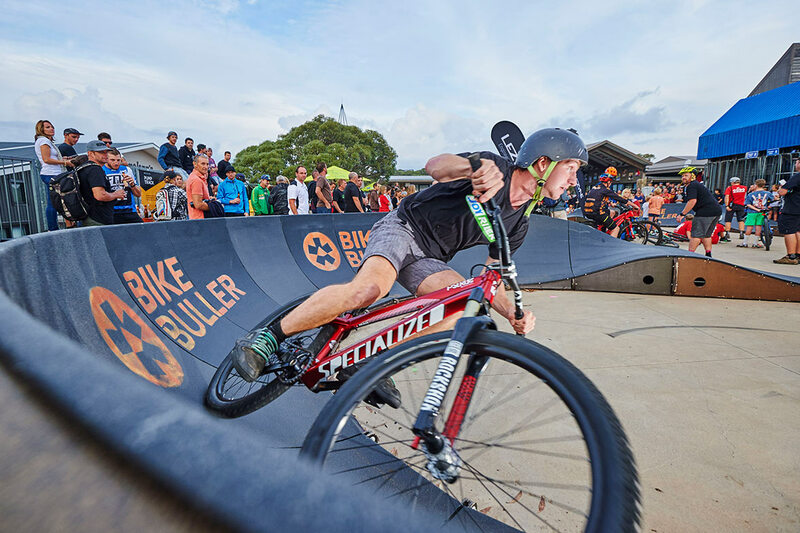 If you are up for a challenge, the Mt Buller Bike Park Pump Track is the place head. This modular track is over 100m of jumps, bumps and berms, just make sure you don’t get a headspin! Grab a BMX from All Terrain Cycles, and get your pump on, trying to beat the record time for a single circuit. The challenge lasts all summer, so there’s plenty of time to be the Pump Track Champion. Hungry? Ready to ride? If you need to fuel up first, T’s High Country Café, in the centre of the Village, and close to the bike shop is where you need to be. 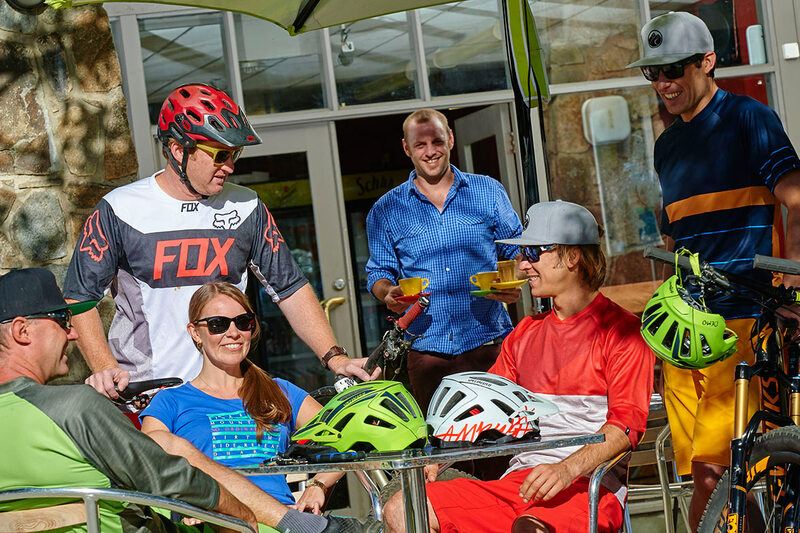 Bacon and egg jaffles, superb coffee, muffins, salads and more provide the energy you’ll need to make the most of the ride day.